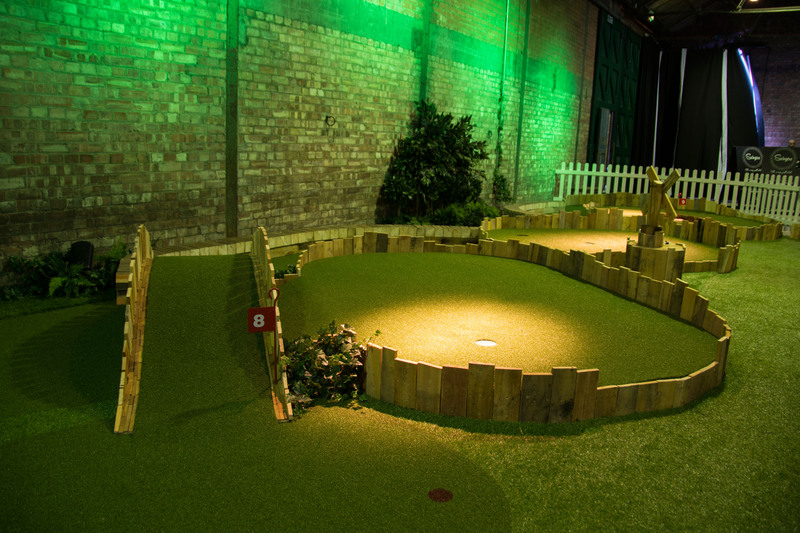 This week Nikki and I attended the launch of Swingers in Shoreditch. 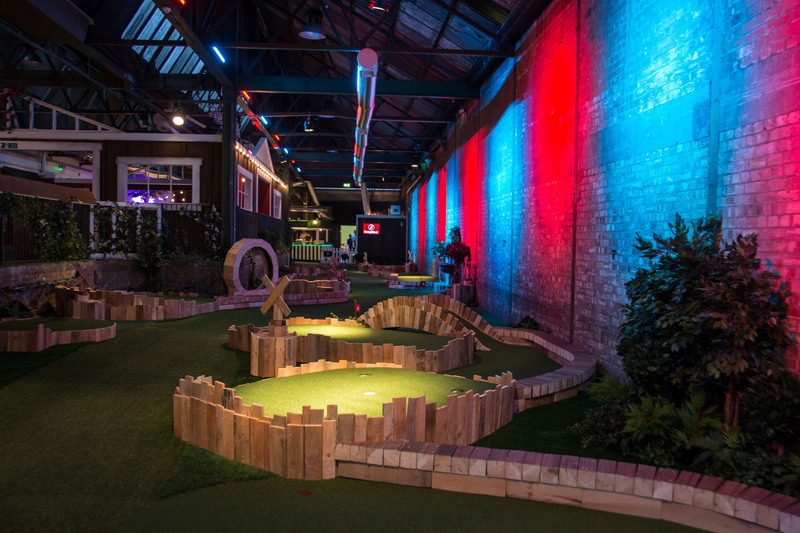 No, it’s not what you’re thinking… It’s a nine-hole crazy golf pop up, complete with a 1920s clubhouse bar and street food stalls! 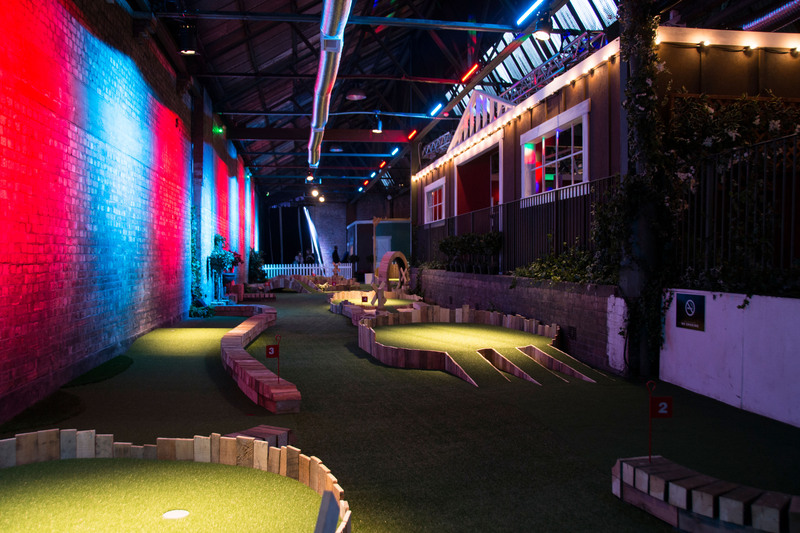 The venue, a converted warehouse, was incredible with the course running alongside the decked-out, Great Gatsby-style clubhouse – home to the DJs and cocktail bar. 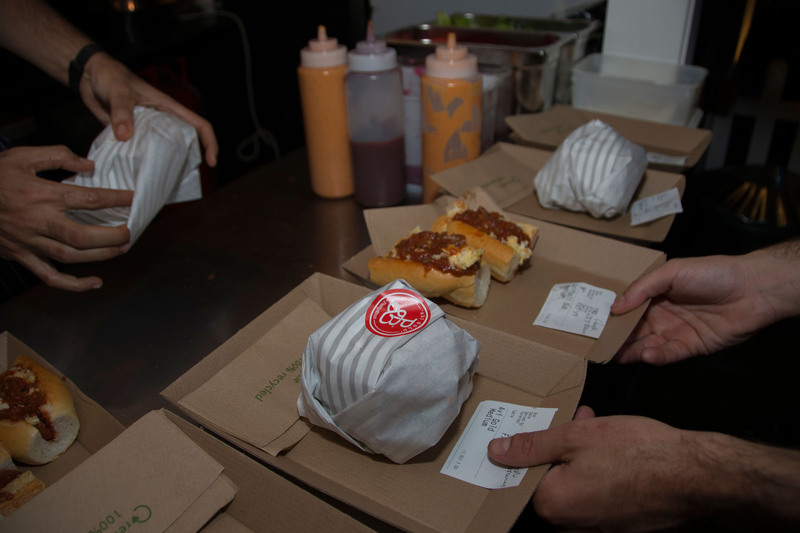 After a few drinks, we made a bee-line for the street food pop-ups – currently Patty&Bun and Pizza Pilgrims, who are the first foodie brands to be in residence (Patty&Bun will be here for three weeks; Pizza Pilgirms for the entire three months). I went for Patty&Bun’s famous Ari Gold burger (Organic Beef patty, cheese, lettuce, tomato, pickled onions, ketchup, homemade smokey P&B mayo in a brioche bun), which was arguably one of the best burgers I’ve had for a long time, and Nikki went for the equally as delicious (and pretty garlicky!) truffle oil and mushroom pizza. I can’t wait to go back and complete the nine holes. 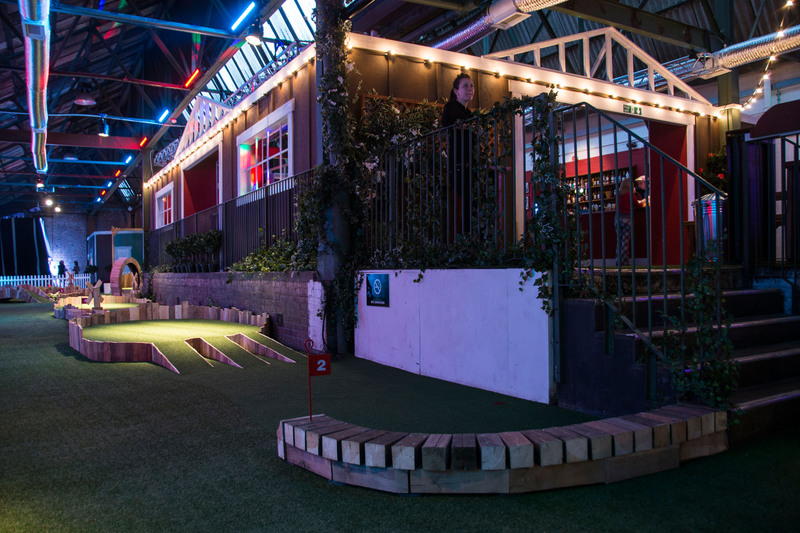 Swingers opens on Thursday 25th September, and is open every Thursday, Friday and Saturday until the end of December 2014. Man, that pizza was good!